1. 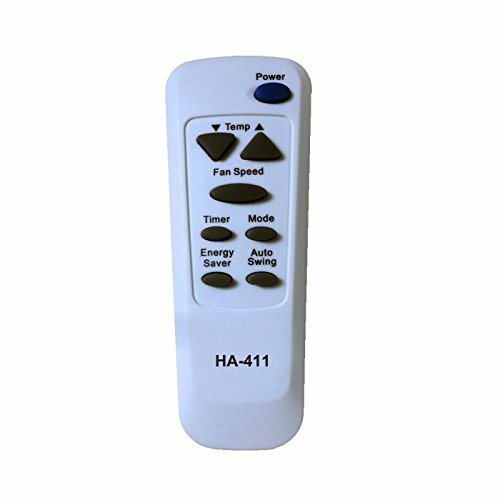 HA-411 is our new design and development for air conditioner remote control. 2. 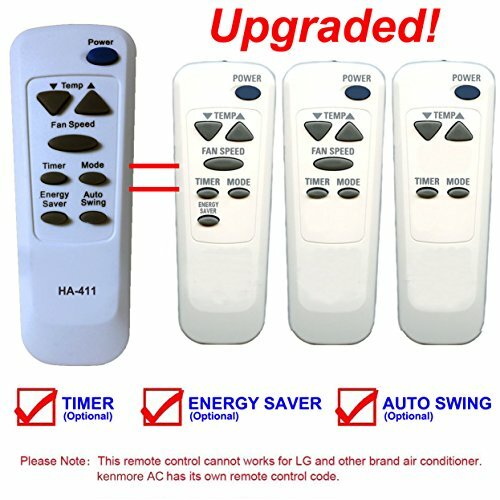 Please note: This replacement has kenmore basic functions: POWER/ TEMP/ FAN SPEED/ TIMER(Optional)/ MODE/ ENERGY SAVER(Optional)/ AUTO SWING(Optional). The optional functions are only available when your air conditioner has these functions.